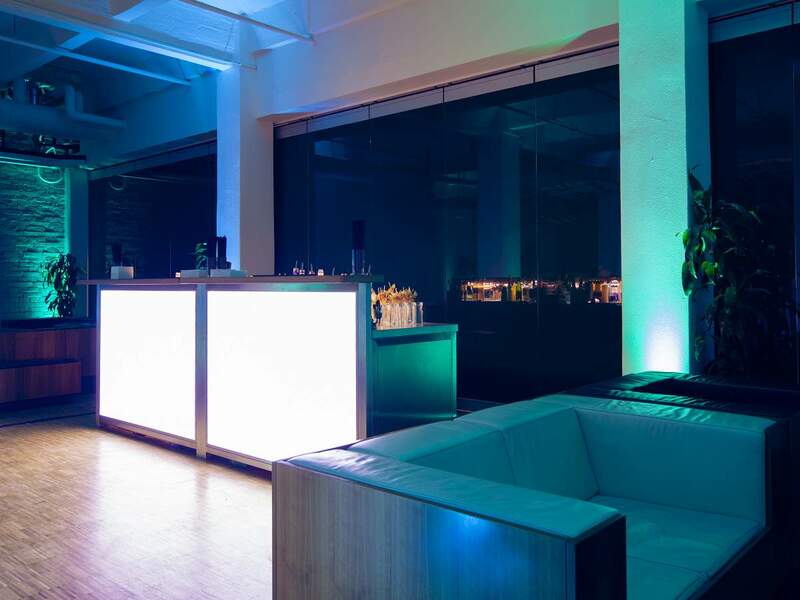 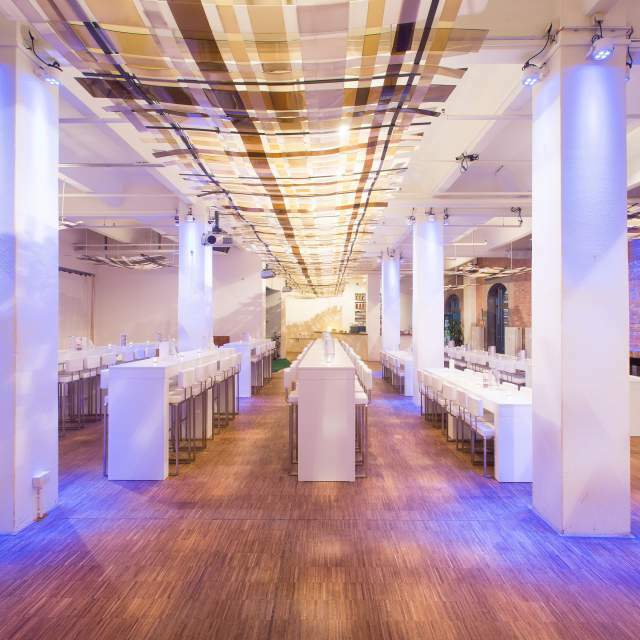 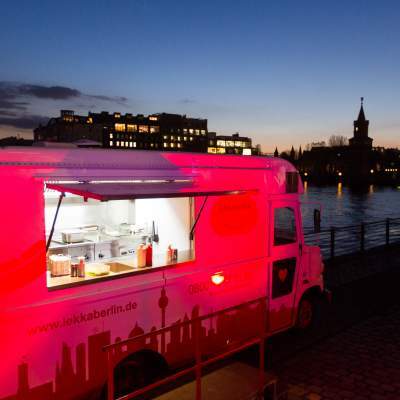 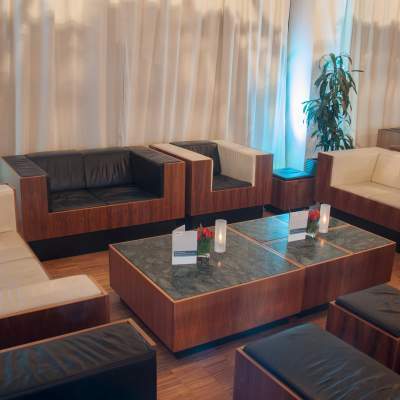 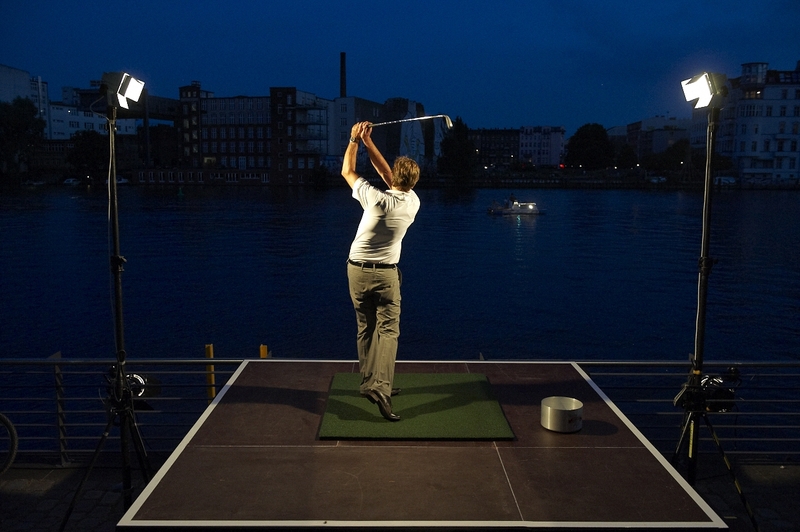 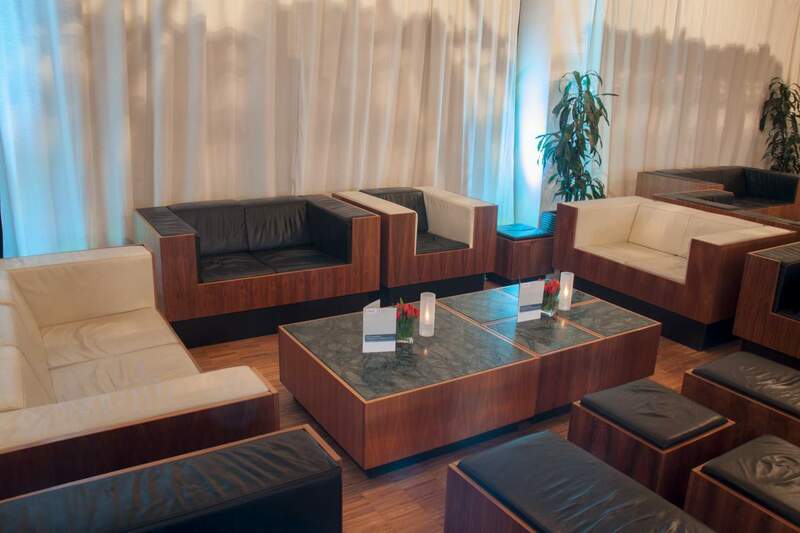 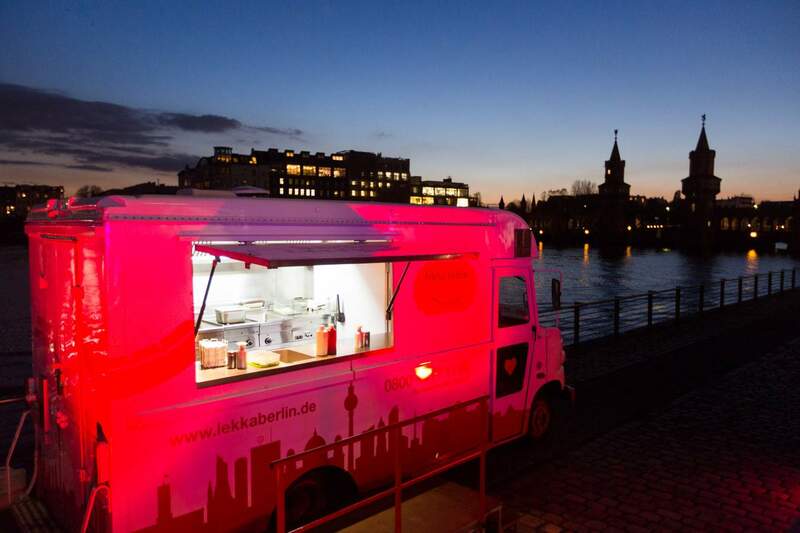 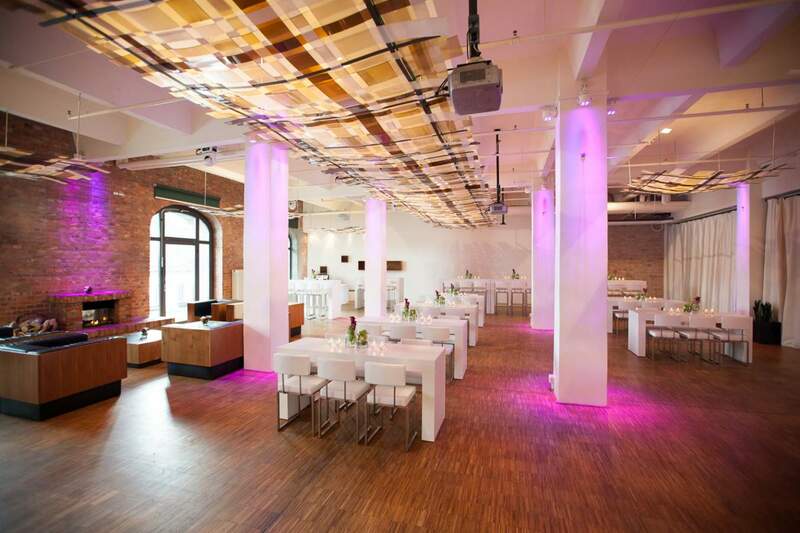 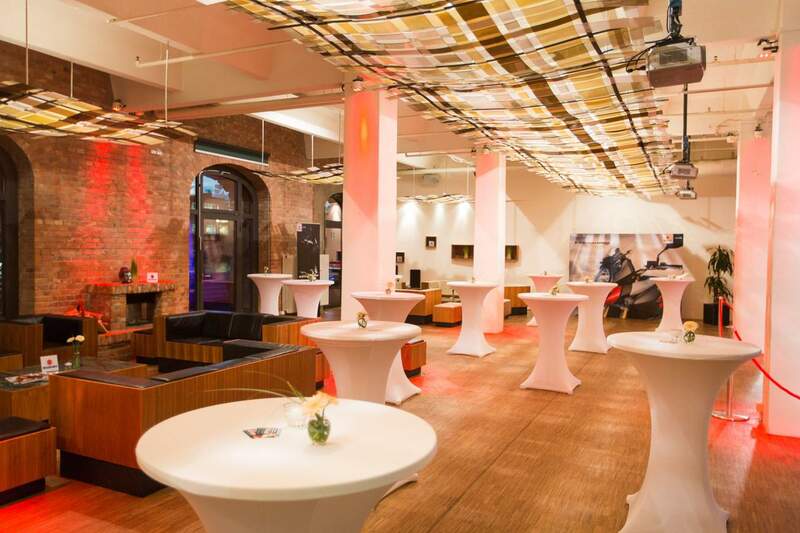 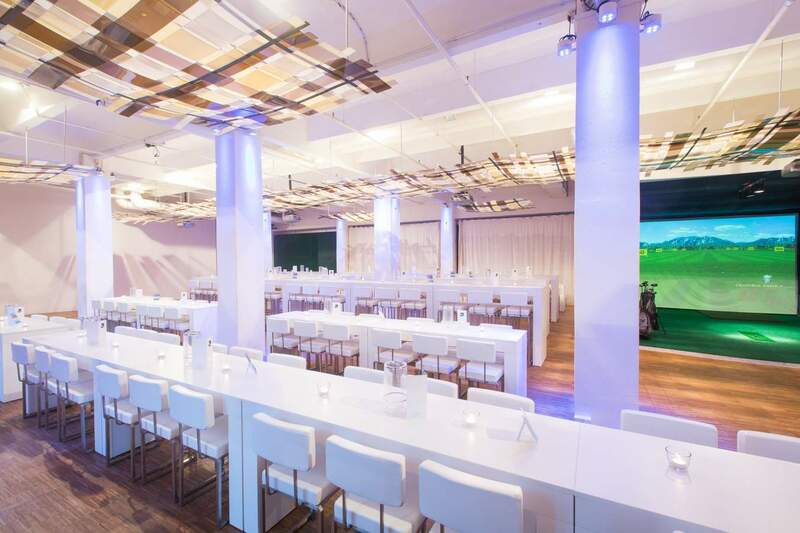 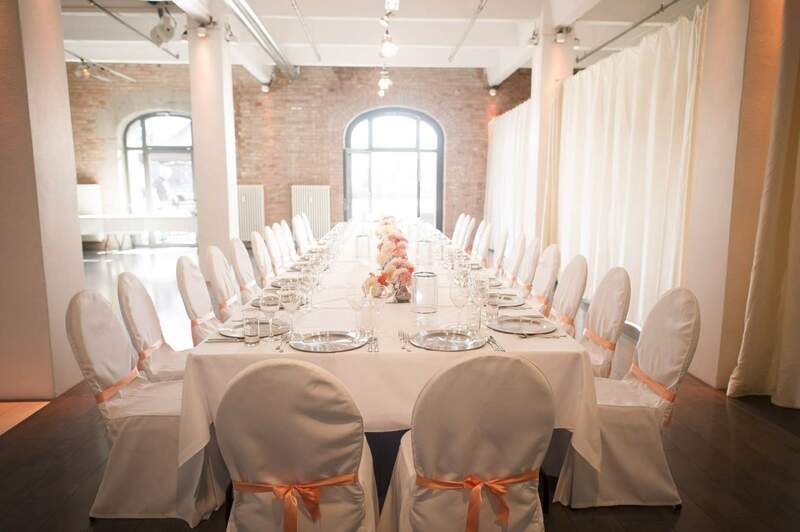 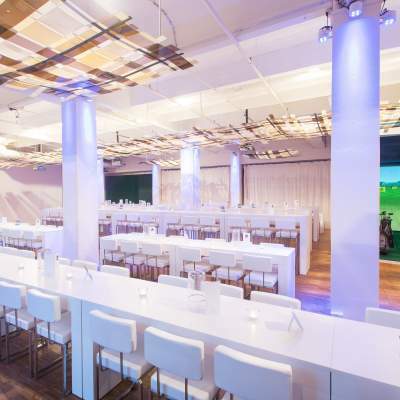 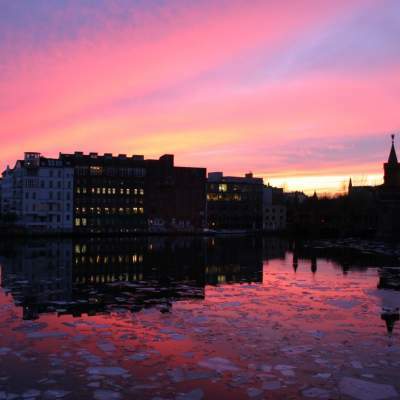 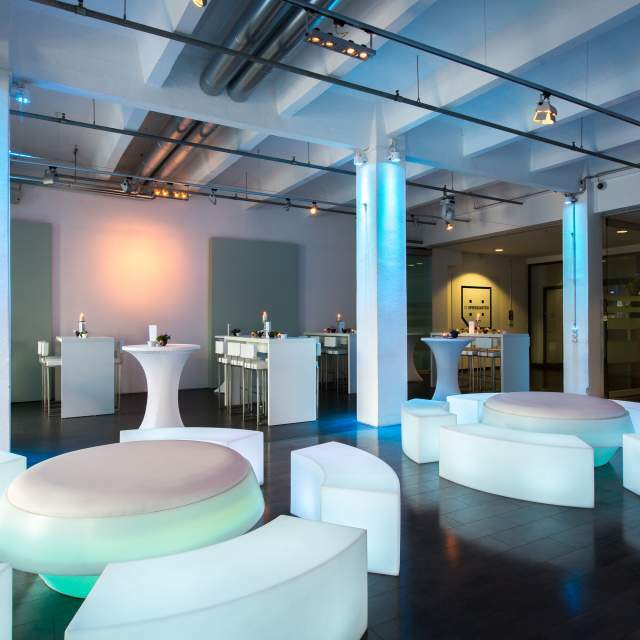 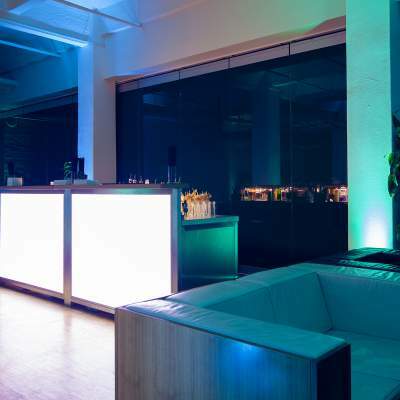 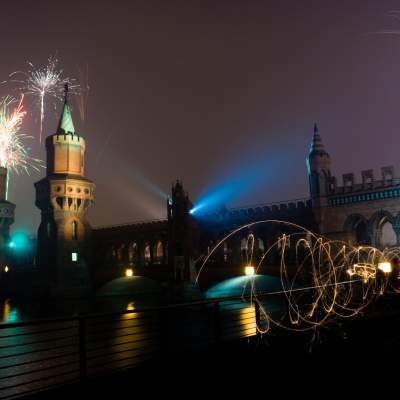 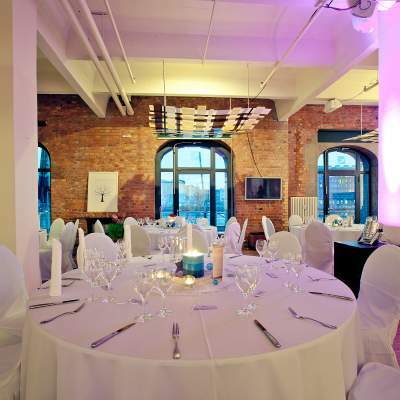 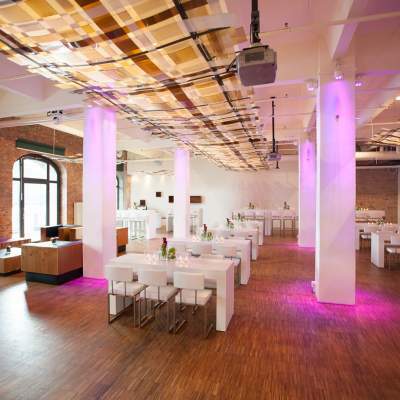 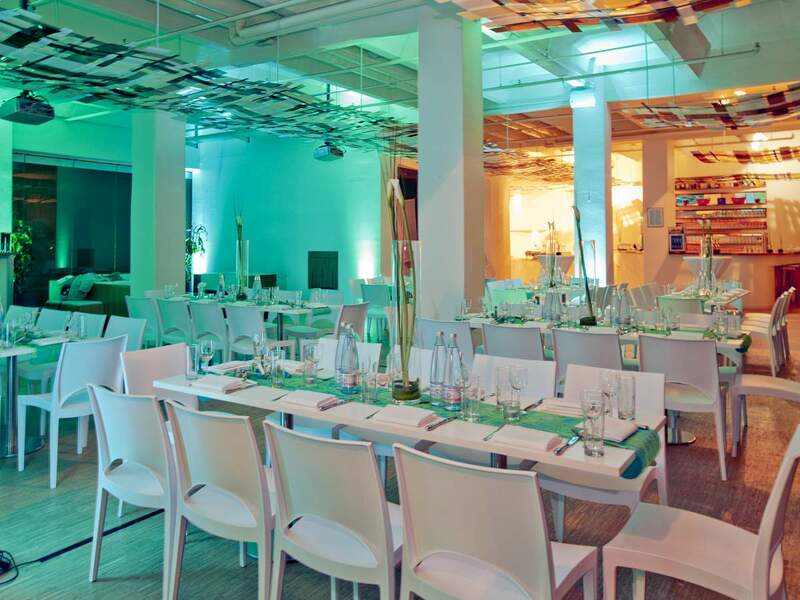 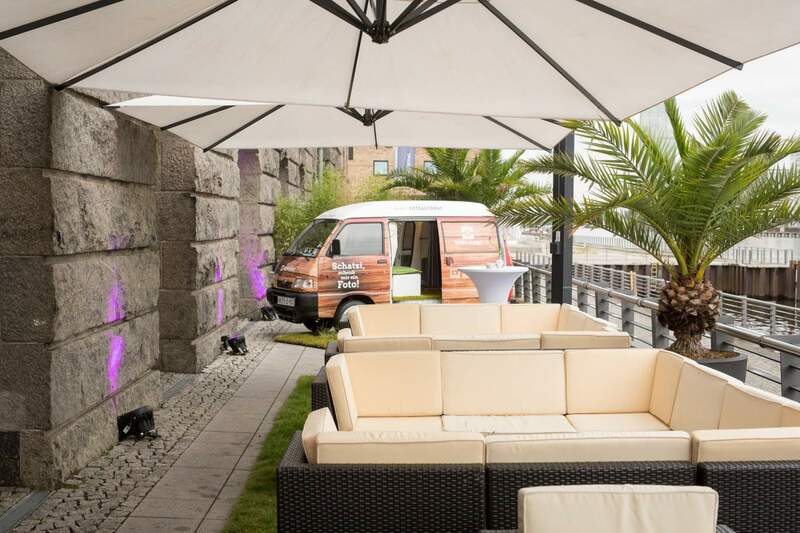 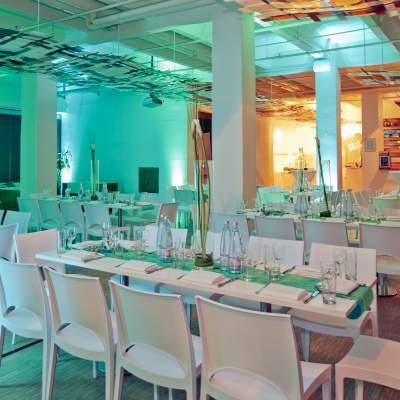  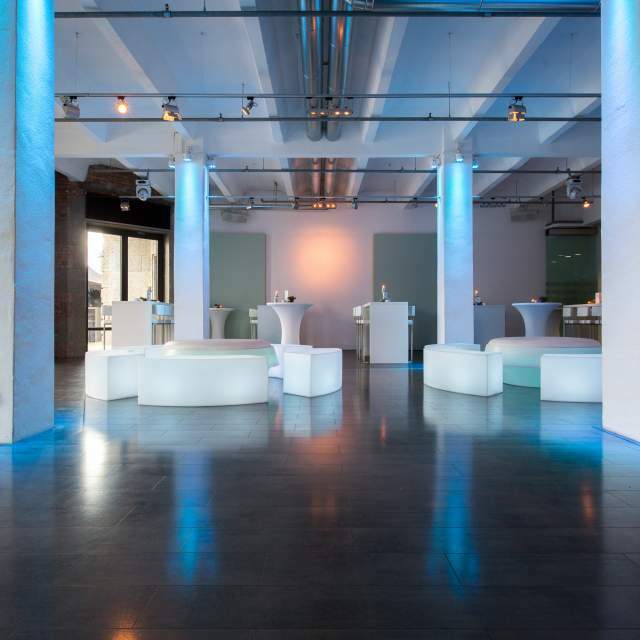 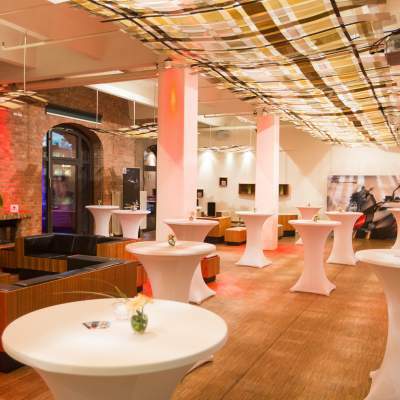 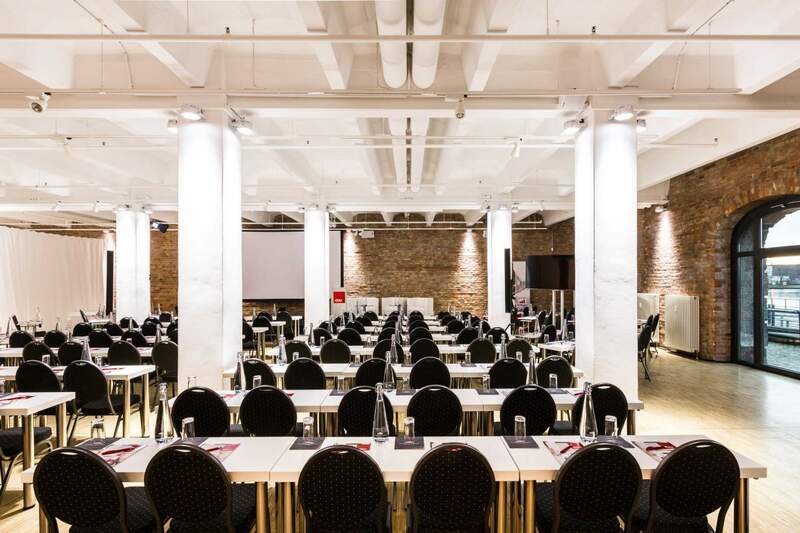 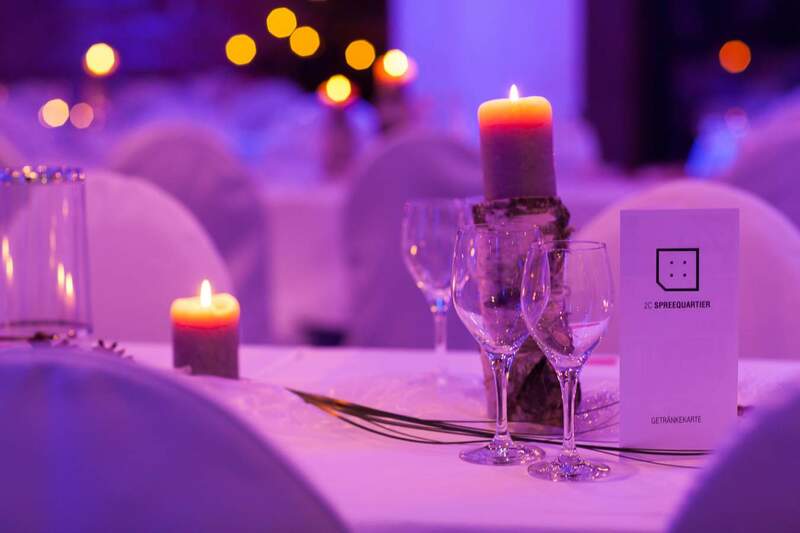 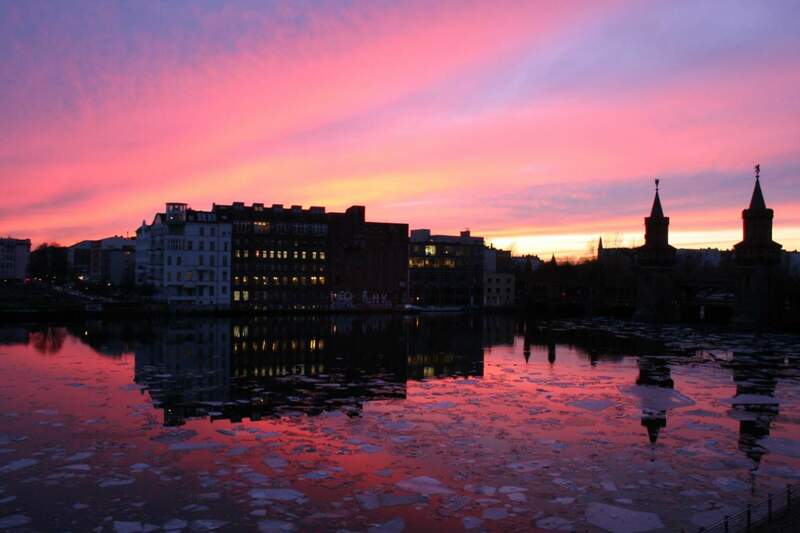 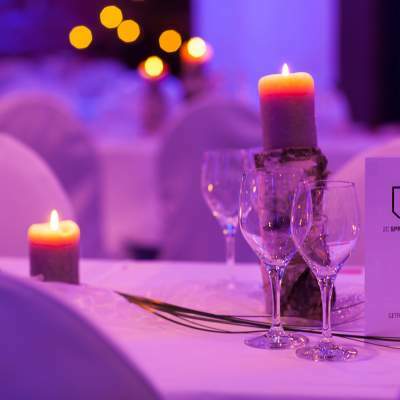 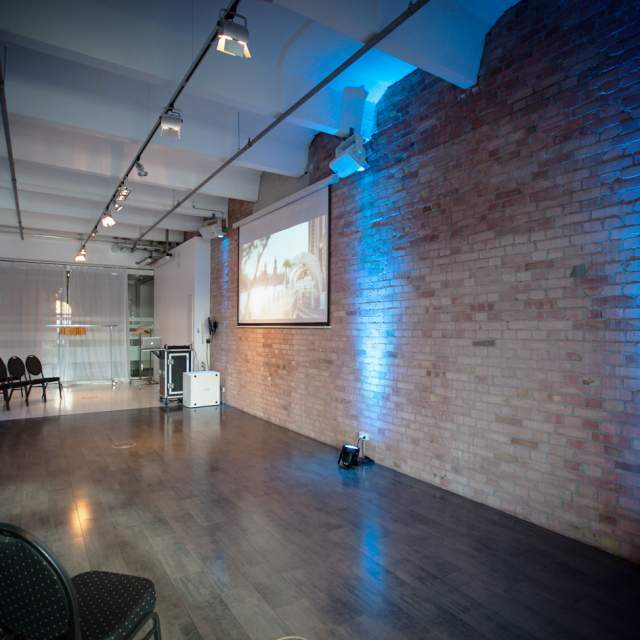 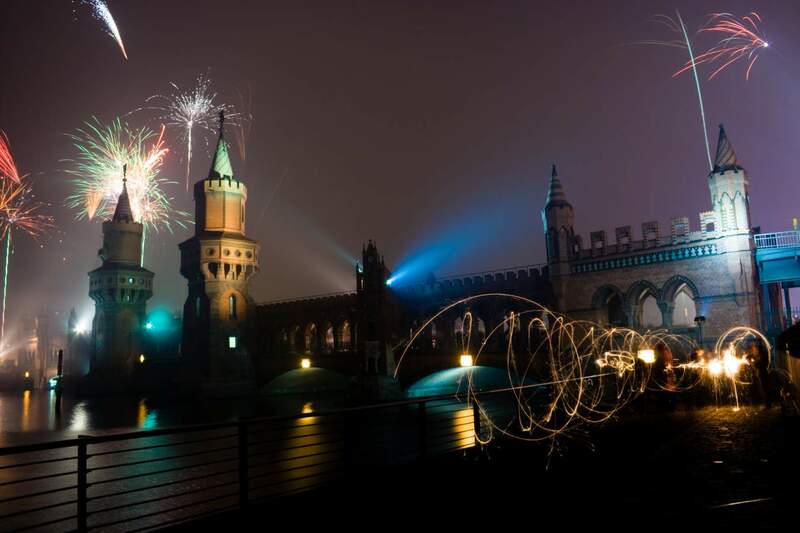 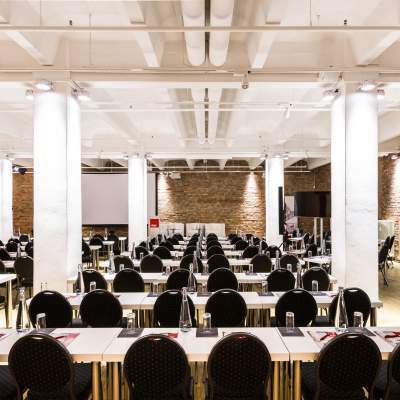 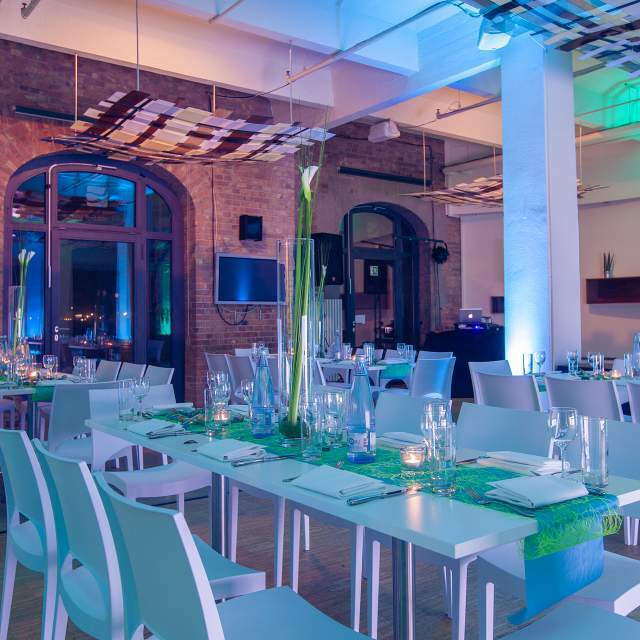 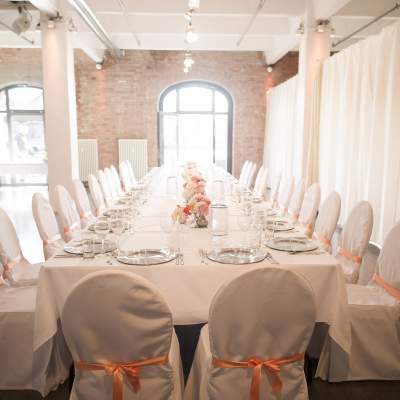 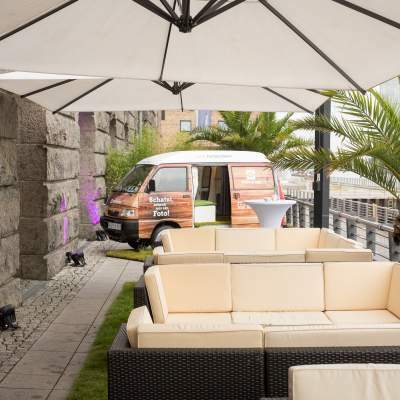 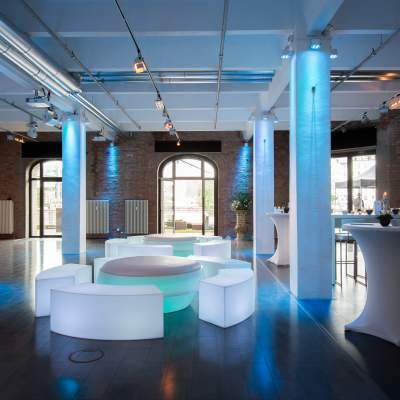 The Spreespeicher as an innovative event partner, located in the heart of the media district in Friedrichshain. 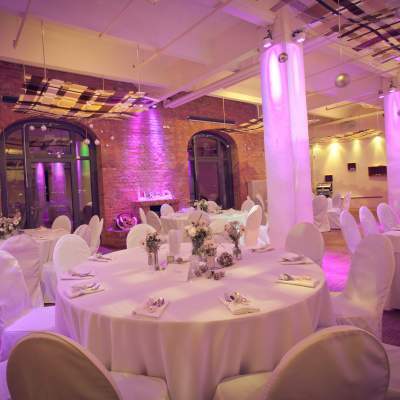 The fabulous location with convenient accessibility will dazzle both you and your guests. 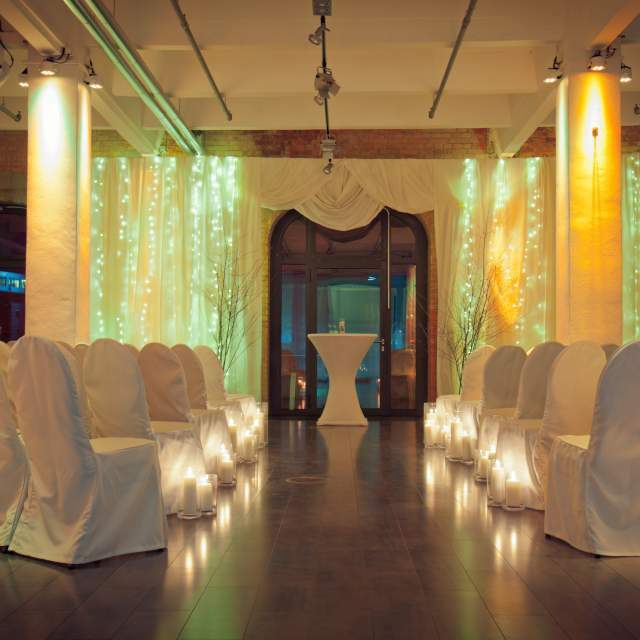 The modern and elegant rooms combine the industrial charm of the former granary with the contemporary style of an exclusive establishment. 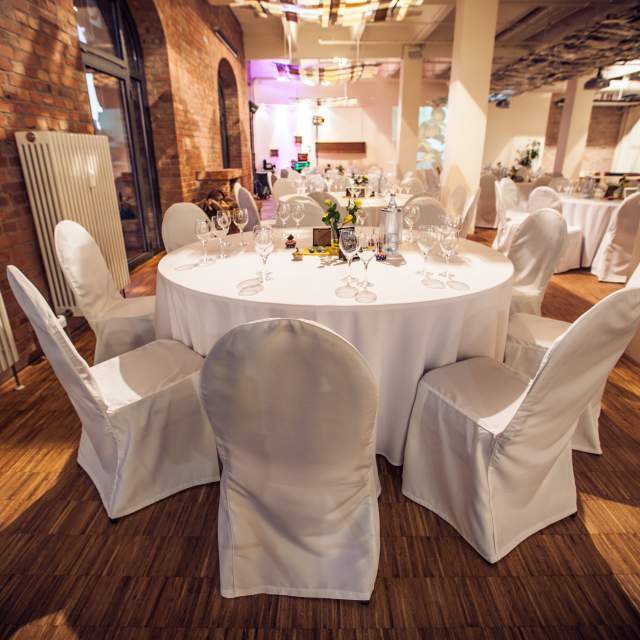 Indoors we offer three individual function spaces with a total available area of up to 1500 sqm, where five combinable rooms suit your event needs. 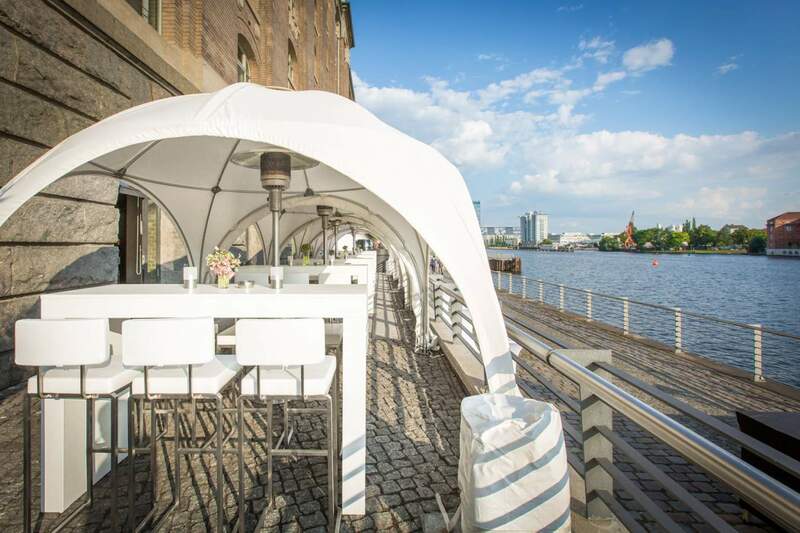 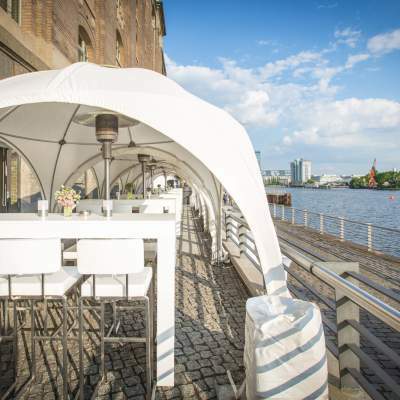 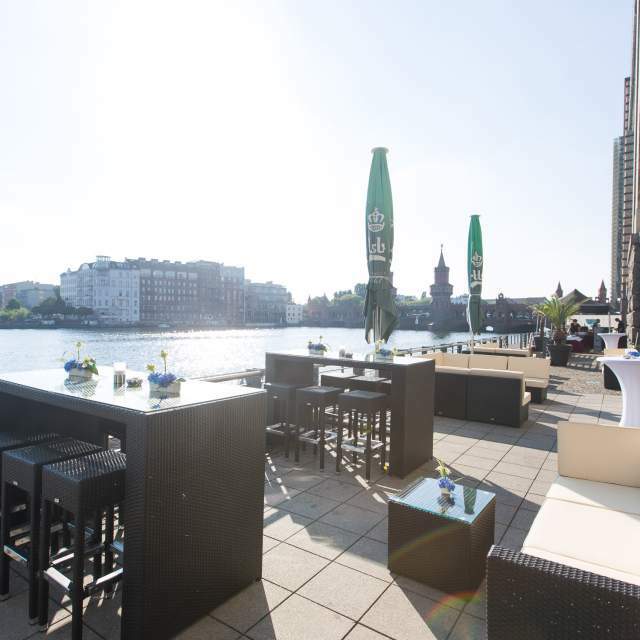 Outdoors the spacious Spree deck can add up to 1000 sqm to your event area and offers a fantastic view onto the Oberbaumbrücke. 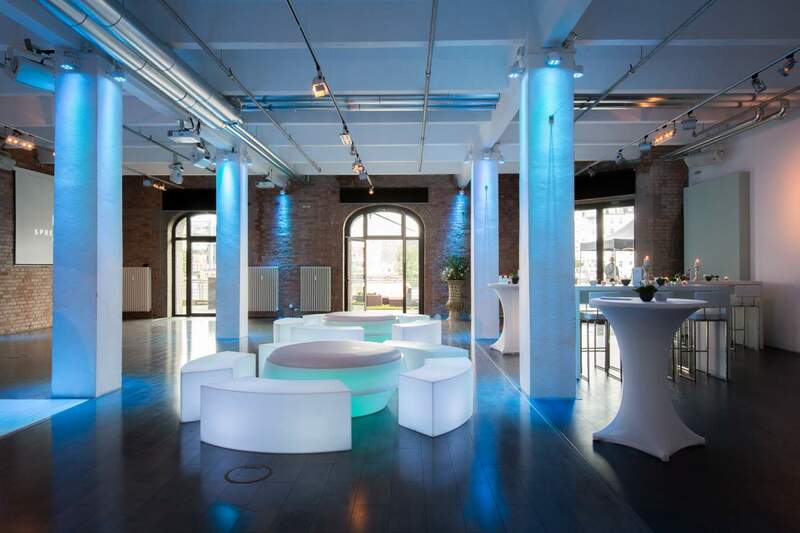 This shows the exceptional flexibility of the Spreespeicher, which suits all different types of events. 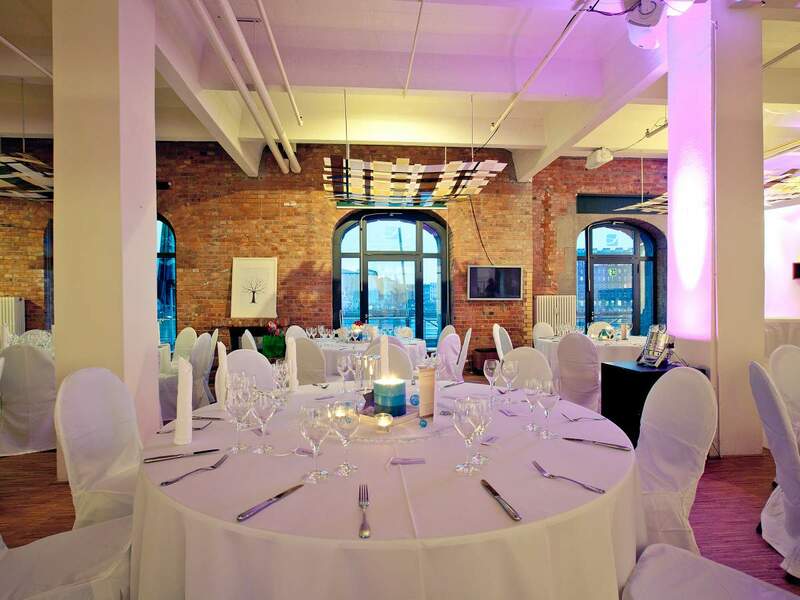 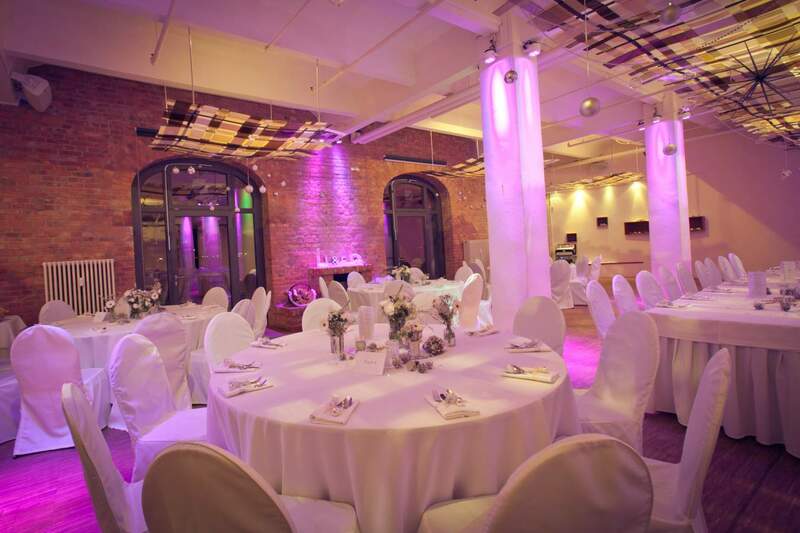 The 030 Eventloft, the 2C Spreequartier and the Capitol Yard Golf Lounge offer for every type of event the perfect rooms, which create for you and your guests a special, elegant ambiance. 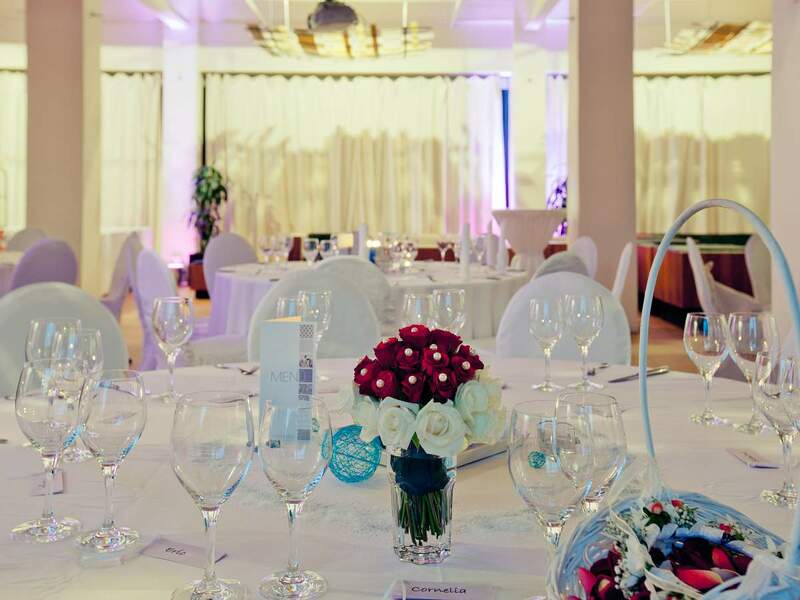 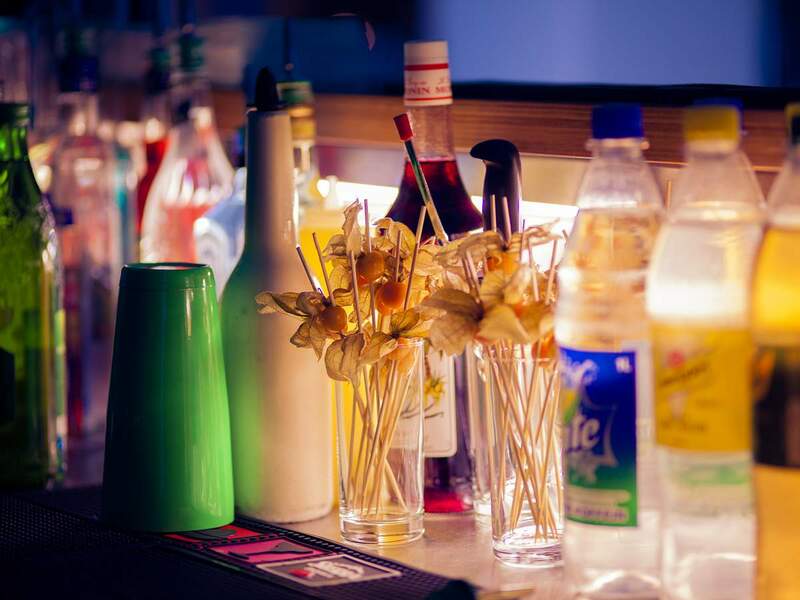 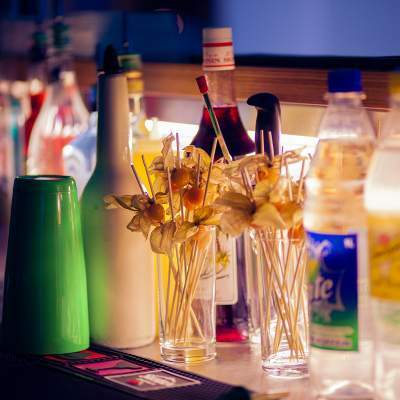 Whether you are planning a wedding, birthday party, corporate event, summer festival, conference or even your Christmas party, our location meets your individual needs. 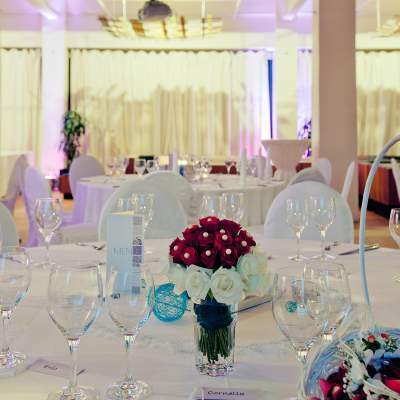 Our experienced team will assist you from the planning of your event to the provision of required event technology, from high quality catering to promises of an evening your guests will remember with pleasure.